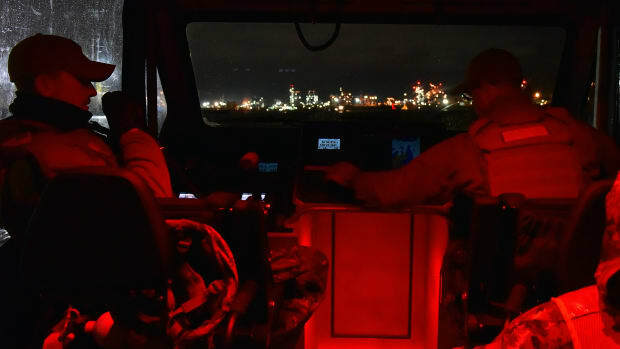 A Friendly PSA from the USCG on why radio discipline is important. 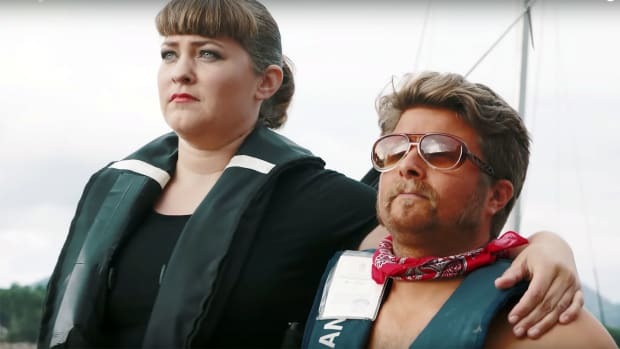 Those were some of the last words of 19-year-old Billy Hokanson, as the fishing boat that he and his father, William were on sank to the bottom of the ocean on March 25, 1990. 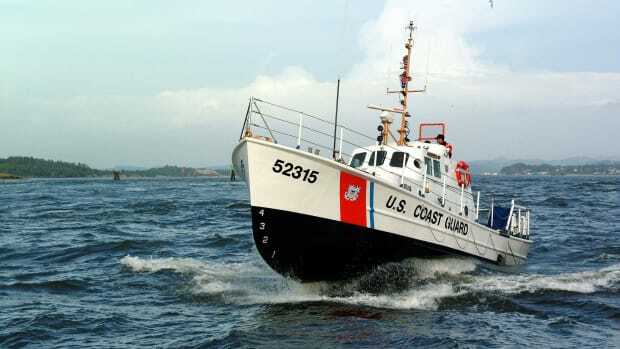 Coast Guard Stations Menemsha and Brad Point, both off the coast of Cape Cod, Massachusetts, received the distress call on marine radio channel 16 – distorted by heavy amounts of static. 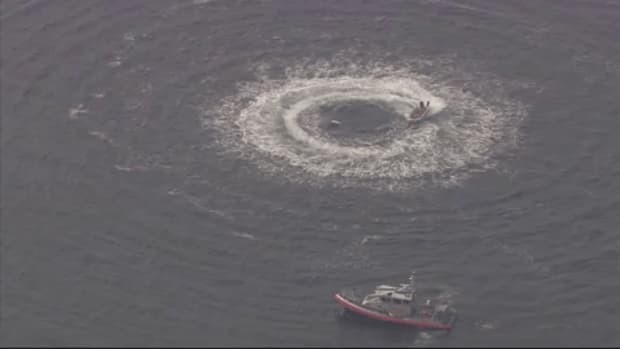 Both stations attempted to call the boat back, but did not get an answer. 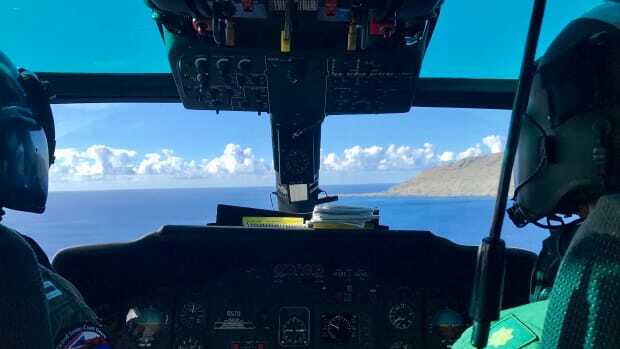 About a minute after Hokanson’s transmission, a separate call came through channel 16. “SOS, I’m sinking,” the caller said in a laughing, playful tone. The bodies of the Hokansons’ were never found. Five days after the call for help was made, William’s wife reported them overdue. A commercial salvage company eventually found the wreckage of their ship and the second caller was never identified. 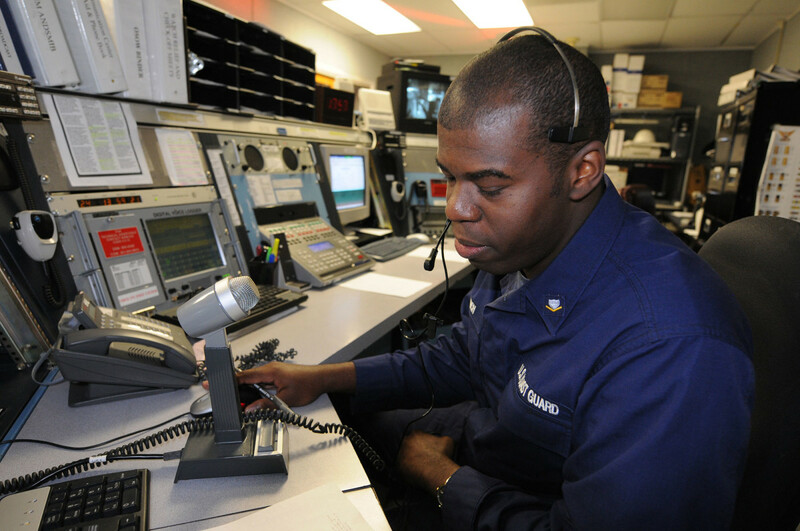 Petty Officer 3rd Class Robert Finch, an operational specialist at Coast Guard Sector Baltimore, Md., responds to a radio call while standing watch. 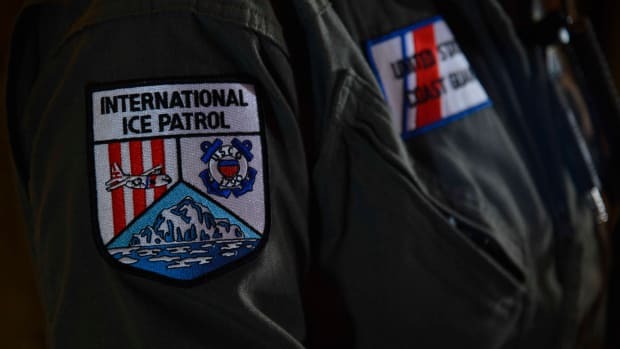 Coast Guard searches utilizing one rescue helicopter and one boat costs tens-of-thousands of dollars an hour at the taxpayer’s expense. 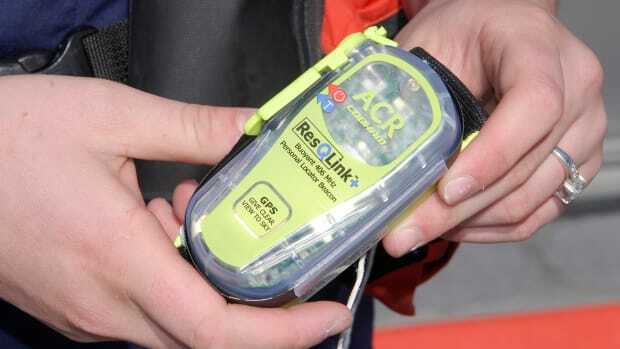 Depending on the nature of the distress call, and the availability of search and rescue resources, even more assets could be and have been un-resourcefully used after a hoax distress calls are received. 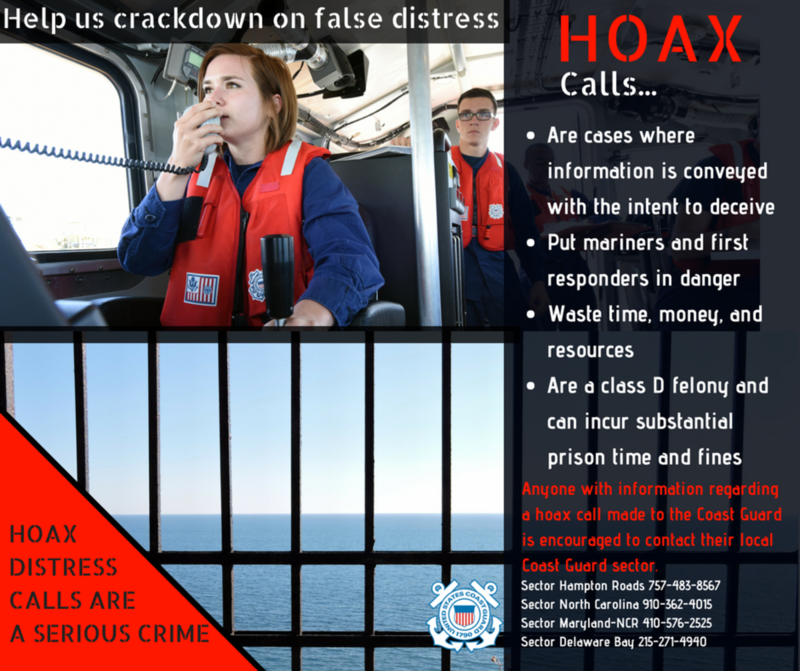 Coast Guard crews aren’t the only ones affected by hoaxes – they impact members of local agencies and communities, who regularly help respond in search and rescue cases. 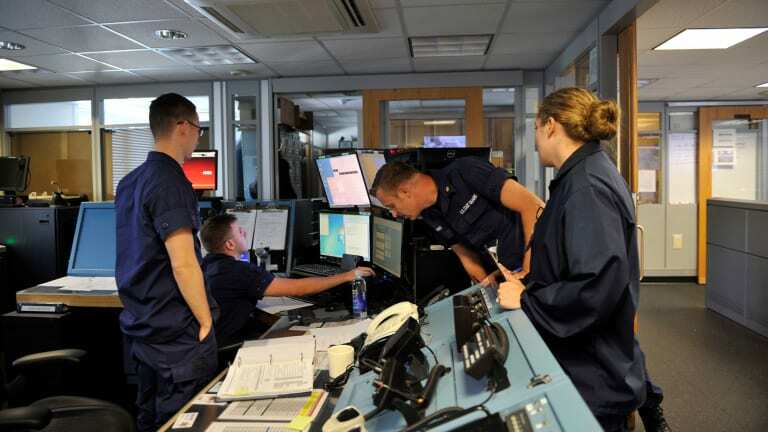 An urgent marine information broadcast is usually issued after a distress call is received to ask local mariners to look out for signs of distress. 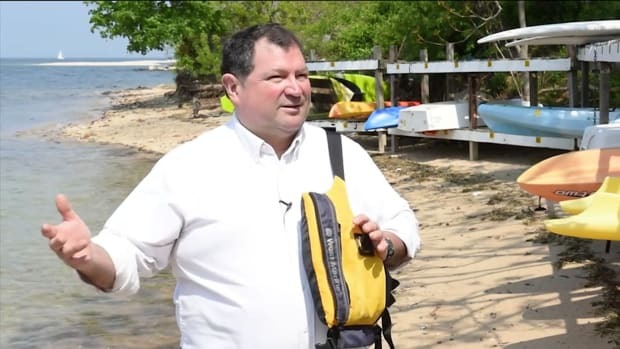 Boating communities around the Mid-Atlantic have stood ready to help possible mariners in distress, even though some mayday calls end up being hoaxes. 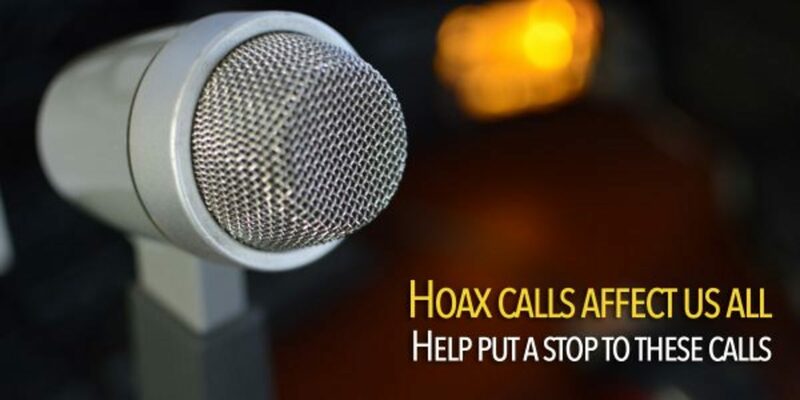 Communities throughout the area are encouraged to band together and help put a stop to these calls. 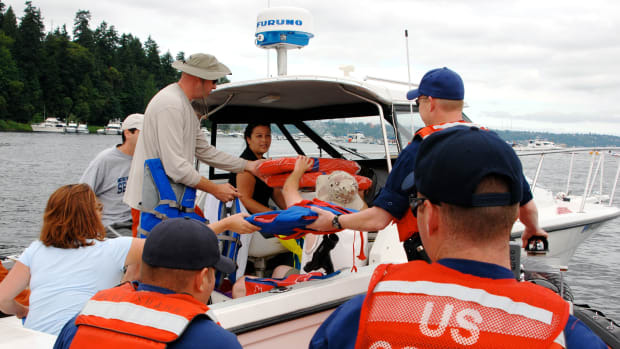 This article originally appeared on the United States Coast Guard&apos;s Official blog, The Compass. It is reprinted here as it is a work in the public domain.